What is Christmas without a visit to the Pantomime? This is exactly what I said to my husband as I convinced him to join me at the press night of the Tyne Theatre and Opera House Pantomime, Snow White and the Seven Dwarfs. He wasn't too sure, not being one for audience participation I think he was a little worried that he'd end up being dragged on stage, but I convinced him and as we headed off to Newcastle I promised him an evening of great entertainment! I love the Tyne Theatre and Opera House, it is a beautiful cosy theatre and I always feel very at home. I've been lucky enough to see a couple of shows there since moving to Newcastle and seeing their Pantomime for the first time was going to be a real treat. This year's Pantomime ticks a definite box for me with an appearance by the North East's very own Michelle Heaton, the Liberty X star provided me with a "star from my youth" that I have to admit I love in a panto. 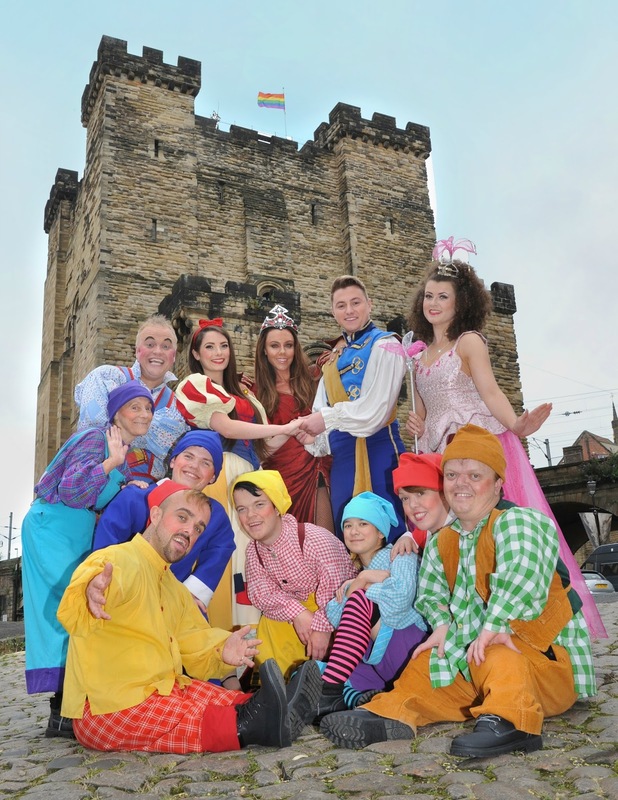 Other local faces in this year's panto include Geordie comics Charlie Richmond and Lewis Denney as well as ITV Tyne Tees presenter Rachel Sweeney. 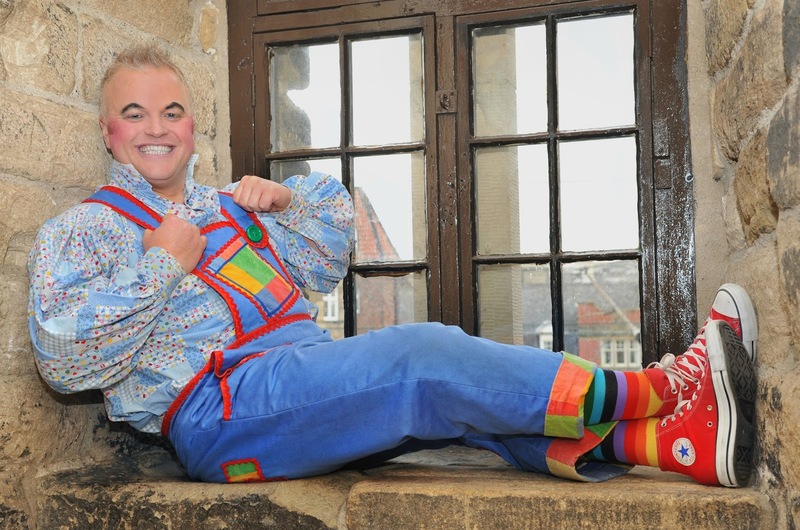 As the curtains lifted and the tale of Snow White began I realised that the Tyne Theatre and Opera House Pantomime is full of classic gags and much loved tradition. From wobbly sets to silly songs it transported me straight back to my childhood and to the things that I had long forgotten. I loved reminiscing with my husband about our favourite pantomimes as children and as each scene unfolded we began to remember the classic jokes and sketches. From ghosts kidnapping characters to screaming "He's Behind You!" at the top of our voices, if we'd been playing Panto bingo we would have had a full house within 10 minutes. The star of the show for us was the brilliant Charlie Richmond as Muddles whose Geordie jokes had my husband wiping tears away he was laughing so hard. Muddles' interaction with the children in the audience was spot on, and his cheeky jokes were very much appreciated by those of us who have never really grown out of being very silly! Michelle Heaton impressed us as the Wicked Queen, and I particularly loved her evil laugh which boomed across the theatre each time she'd carried out an evil plan. The Liberty X fans in the audience also got a little treat when she gave us a little performance of one of the group's biggest hits, Little Bit More. Britain's Got Talent fans were in for a treat with appearances by Matt Pagan, one fourth of 2014 winners Collabro, as the prince and comedian and impressionist Danny Posthill as Dame Dotty Donut. Having never watched Britain's Got Talent I have to admit I had no idea who either of these guys were but I was left very impressed by their talents and am now wondering if I should have been watching the show! Snow White played by the beautiful Robyn McEnaney was charming and sweet and offered some much needed sensible relief when everything on stage got a bit silly. The local actress and performer was fantastic in the lead role and it was a joy to watch some great North East talent on the stage. With plenty of familiar songs to sing along to, loads of audience participation and a good dose of Geordie humour, despite the panto being very much aimed at kids (there weren't many gags for the adults) we thoroughly enjoyed our evening at the Tyne Theatre and Opera House and would highly recommend a trip to see Snow White. 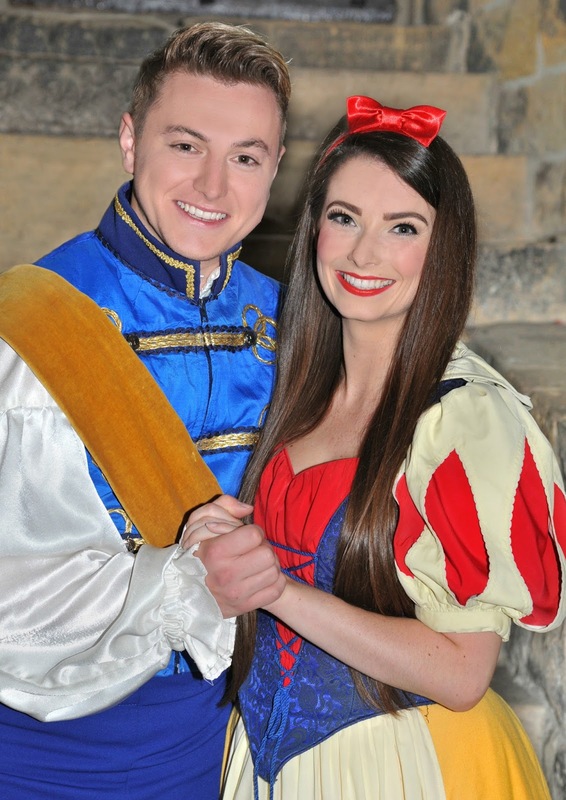 Snow White and the Seven Dwarfs is on at the Tyne Theatre and Opera House in Newcastle until 31 December - check out the website for further information and to buy your tickets.